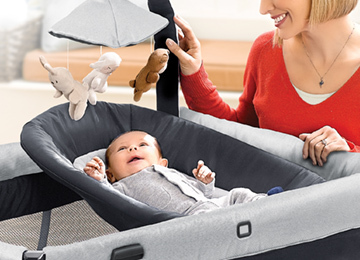 All the baby-care essentials for newborn through toddler, all in one place, for naptime, playtime, and everything in between. 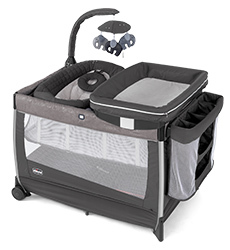 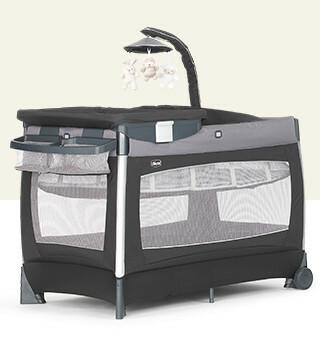 Lullaby® playards provide a portable space for naps and play for baby, and a practical care-station for parents and caregivers. 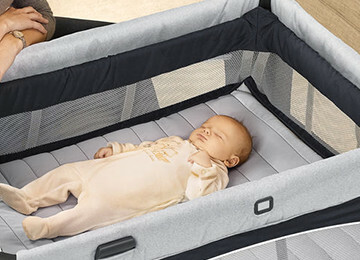 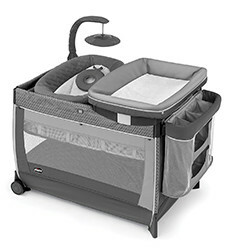 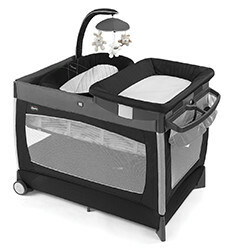 The Lullaby® is available in a variety of styles so you can pick and choose the comfort and convenience add-ons that suit your needs and preferences.